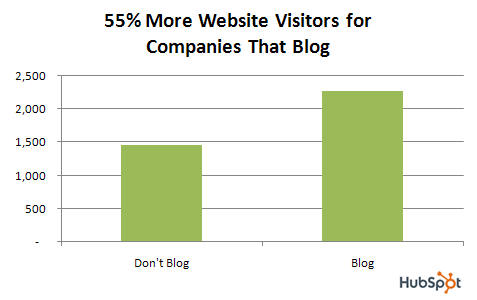 If you blog, you know that it's good for your business. But how - and how much - business blogging is best? 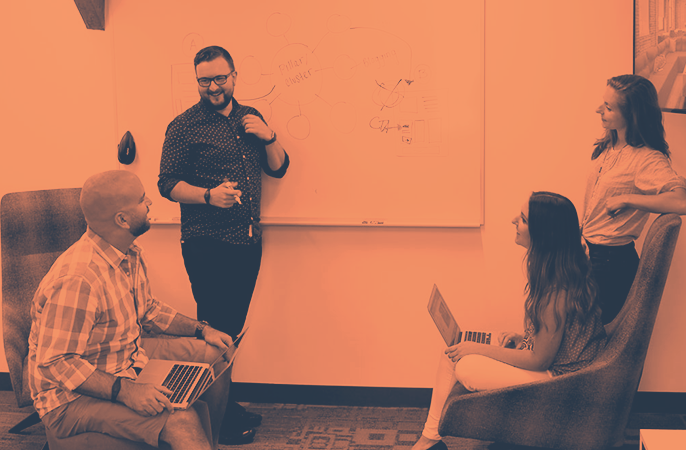 To answer to those questions, I looked at data from 1,531 HubSpot customers (mostly small- and medium-sized businesses). 795 of the businesses in my sample blogged, 736 didn't. 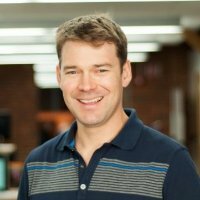 Why are website visitors important? Because more visitors means more people to convert to leads and sales . 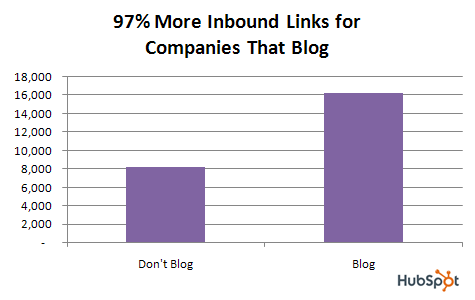 Why are inbound links important? Because they signal authority to search engines , thus increasing your chances of getting found in search engines . 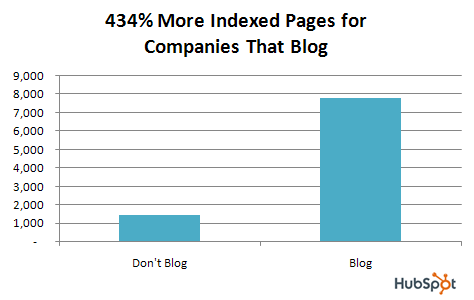 Why are indexed pages important? The more pages you have on your site, the better your chances of getting found in search engines . So what are you waiting for? 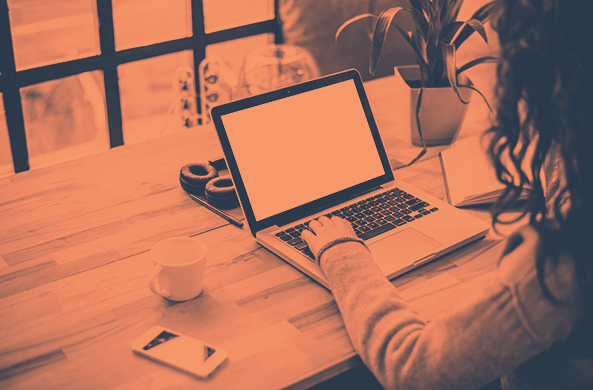 Learn more out blogging in our SEO course.